A consummate team performer, Amanar helped Romania win four consecutive world team titles (1994-99) as well as the 2000 Olympic team title. Amanar's air sense, quick twisting ability and catlike landings made her a top competitor on vault and floor exercise. Romania's Simona Amanar may be remembered as the greatest beneficiary of the controversy-laden all-around final at the 2000 Sydney Olympic Games, but she earned undisputable success in several other major competitions during her career. Amanar's air sense, quick twisting ability and catlike landings made her a top competitor on vault and floor exercise. 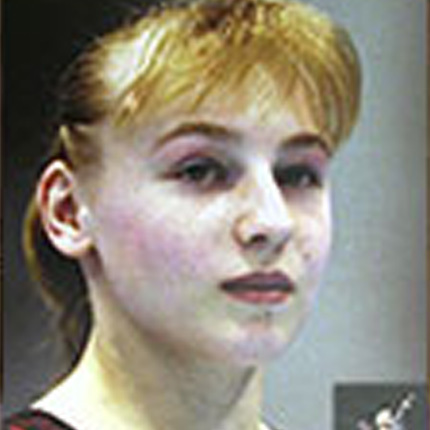 After tying for first place on vault at the 1995 World Championships, she won the gold medal outright on the event at the 1996 Atlanta Olympics (where she also tied for the all-around bronze medal) and the 1997 Worlds. 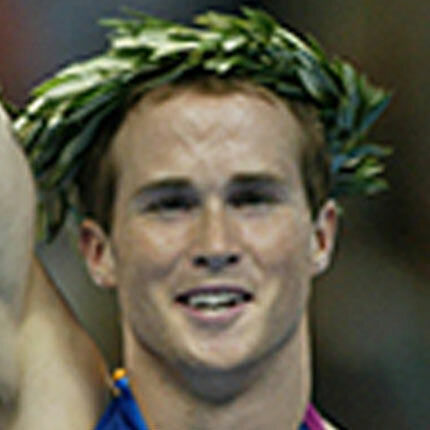 On floor exercise, Amanar won the silver medal at the 1996 Olympics and the 1999 Worlds, and the bronze medal at the 2000 Olympics. The Sydney Games were the last major competition of Amanar's career, as well as the most scandalous, although her designation as all-around champion was quite literally through no fault of her own. Midway through the competition, officials discovered that the vault had been set too low. That discovery was too late for gold medal favorite, Svetlana Khorkina of Russia, who had crashed on the event. Amanar's teammate, Andreea Raducan, was the apparent winner, but she was later disqualified for taking a prohibited cold medicine. Amanar, who had finished just behind Raducan, reluctantly accepted the title. A consummate team performer, Amanar helped Romania win four consecutive world team titles (1994-99) as well as the 2000 Olympic team title. She was inducted into the International Gymnastics Hall of Fame in 2007. "I would like to share this trophy with my teammates, because we worked together," said Amanar, during her induction speech. "They all deserve to share this trophy that I have."